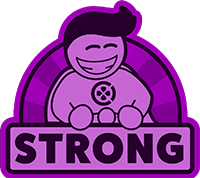 Ghost Giant is ranked in the 76th percentile of games scored on OpenCritic. I can easily say, hands down this is a must buy for VR. It was a fun adventure, right up there with other instant classics such as Moss and Beat Sabre. 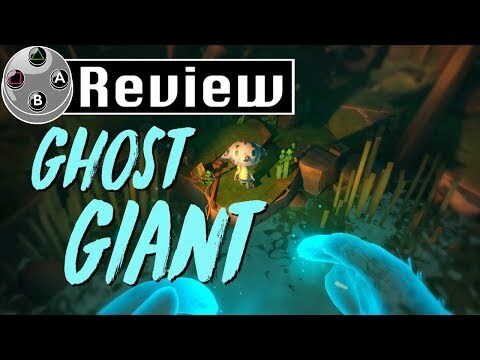 Ghost Giant belongs in the conversation for the very best PSVR game. Its utterly phenomenal series of scenes will live long in the memory, complemented by a narrative that demands immediate investment. Louis is a wonderful companion, too – a relatable character who you'll quickly learn to care for. Outstanding presentation that rewards exploration is the cherry on top of a title we won't be forgetting about any time soon. If you own one of Sony's headsets, you absolutely cannot miss out on this special experience. Ghost Giant is hard to talk about without spoiling too much of the story or gameplay, but I can say unequivocally that it is magical. It takes great advantage of the VR platform too, with the only real issue being that not everyone has a VR to experience it. This might be my new favourite Zoink game. The art style is immaculate and beautiful in nearly every way, giving testament to the creators’ vision of a world that is alive and breathing. Ghost Giant may look like something you've played in VR before, but has the character and emotional depth to invoke very real feelings. A wonderful mix of cutting edge technology and nuanced storytelling that instantly becomes one of the best games for PlayStation VR. An interesting narrative adventure closer to some point'n click games than to any other game. It's cute graphics and character are what make this game special, despite some minor technical flaws and the feeling that we wanted to have a little bit more of everything on Ghost Giant. Ghost Giant isn't revolutionary. It feels like a VR advancement of a classic PC point-and-click adventure game, albeit one with a great look, phenomenal sound design, and a story I'm not ashamed to admit had me choking up a bit toward the end. You won't be blown away by the immersion here, but it's fun to interact with the dollhouse-like sets and just sort of goof around. Like a lot of VR titles, Ghost Giant is a shorter experience, but it's a solid one that tells a charming story in a vibrant and colorful world. This VR title boasts an endearingly goofy premise, but it's one that's executed in bumpy fashion.